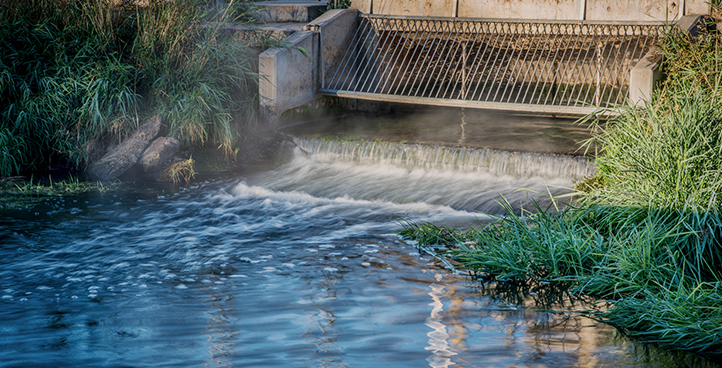 We provide solutions for industrial, railroad, and stormwater pollution. The safe and natural solution to any hydrocarbon spill. 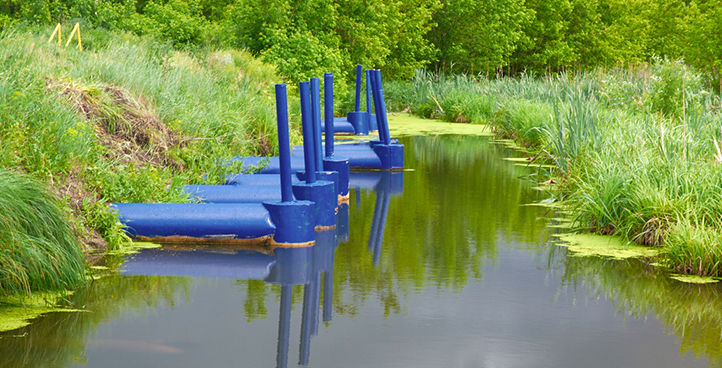 Our products are completely eco-friendly and safe for all environments. 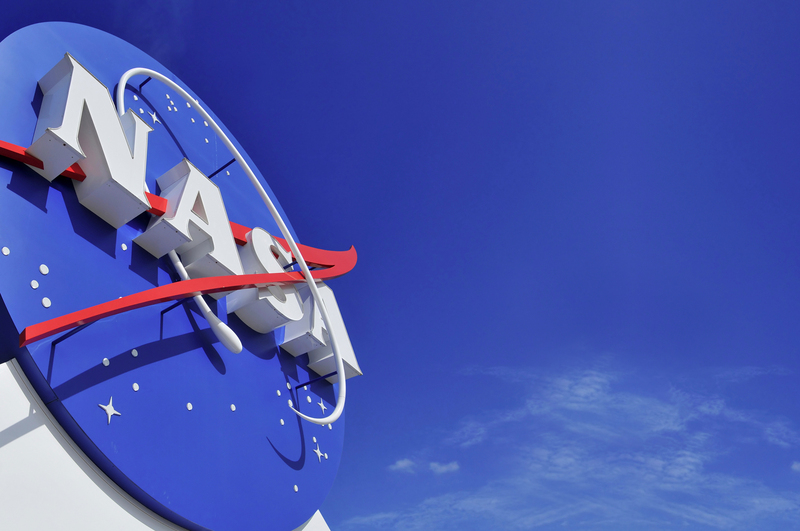 Universal Remediation has been awarded the prestigious NASA hall of fame award. 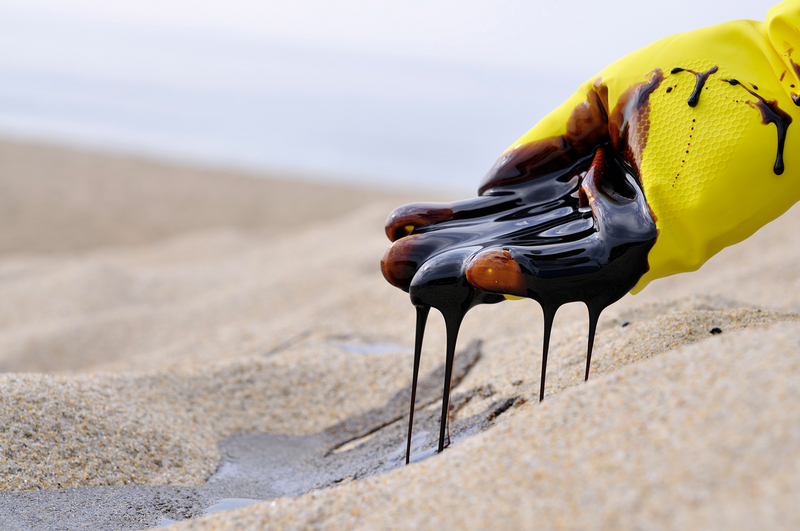 Our products are used all over the world to clean hydrocarbon spills. 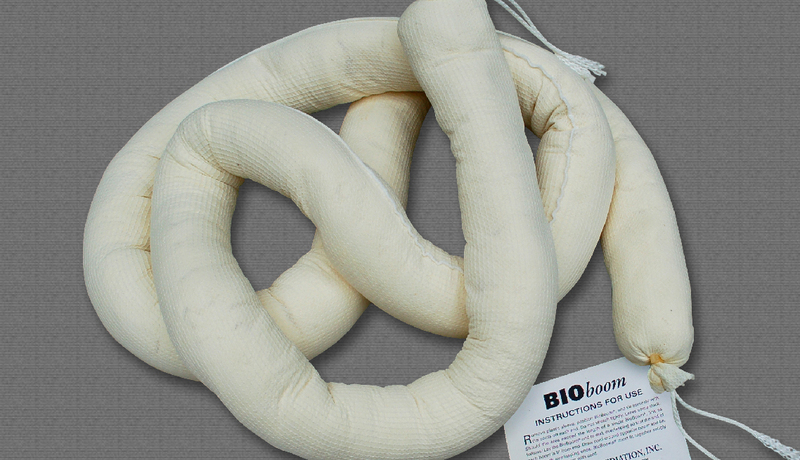 Our products serve to bioremediate the hydrocarbon pollution emitted by friction management. 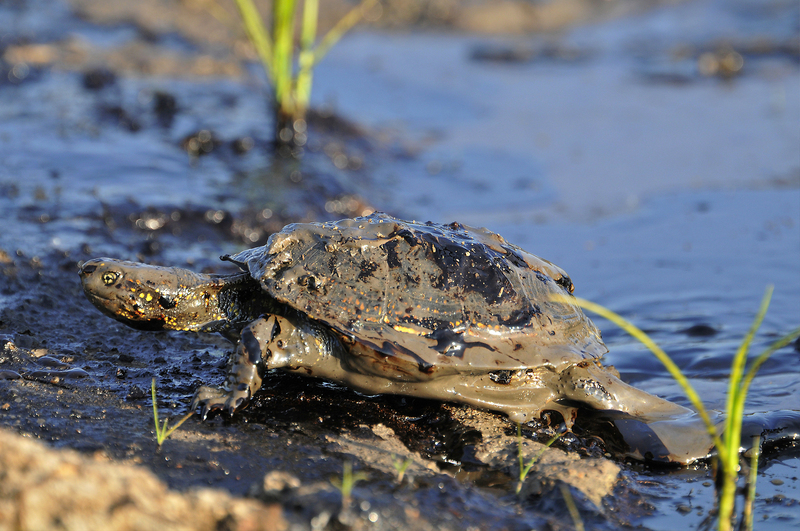 PRP® and Oil Buster® are excellent oil and fuel bioremediation products for a natural (green) cleanup. 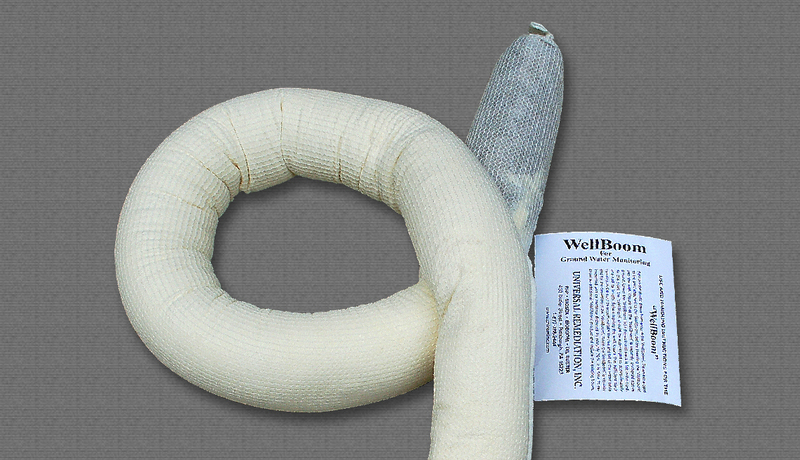 These products offer a plethora of industrial uses, such as groundwater remediation, machine shops, oil separators, transformers, and specially designed Well Booms®. 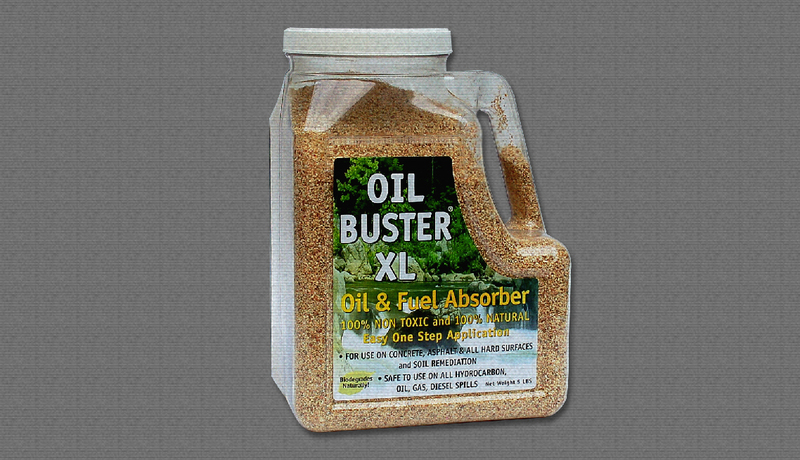 Anyplace you have oil or fuel we have a solution. 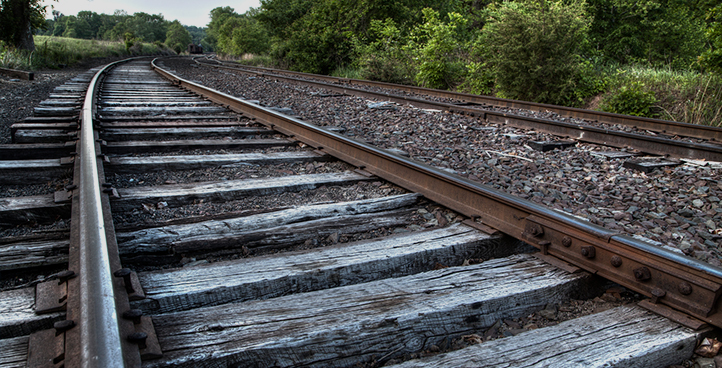 PRP® and Oil Buster® serve as solutions to friction management cleanup around railroad tracks and ballasts. 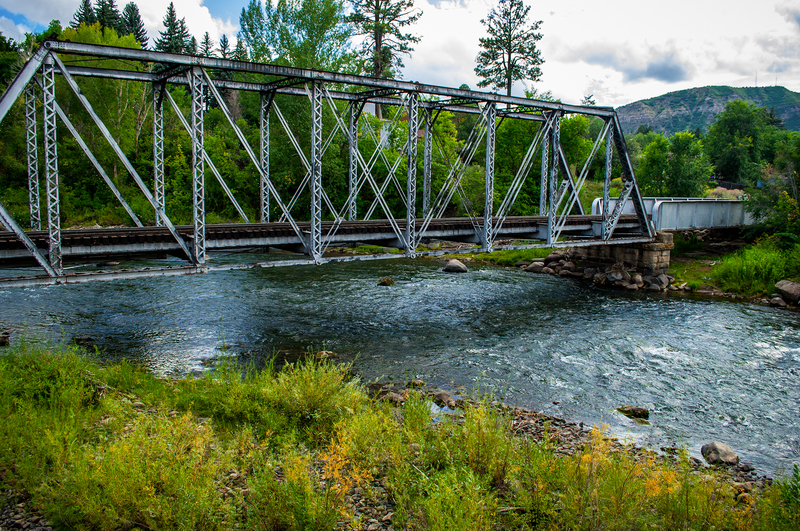 These products work to remediate the hydrocarbon pollution emitted by the friction management devices, they can also serve the same purpose in rail yards and for other accidental spills. 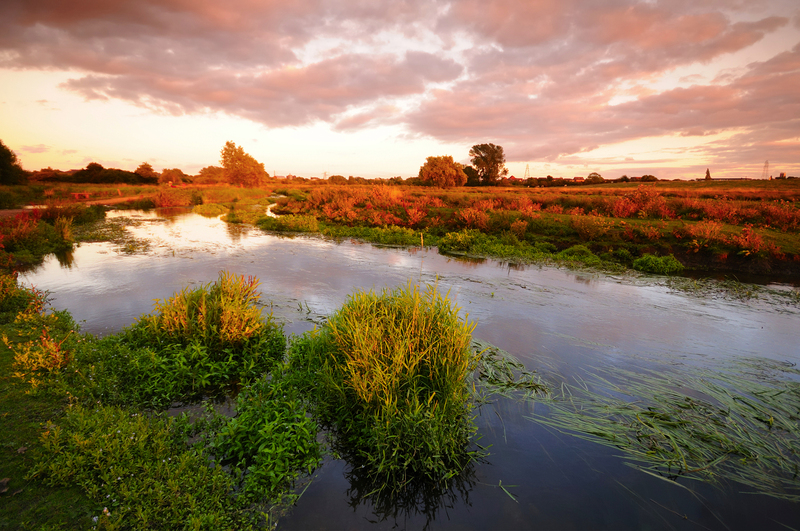 Stormwater runoff areas and stormwater systems contribute a devastating amount of hydrocarbon pollution. 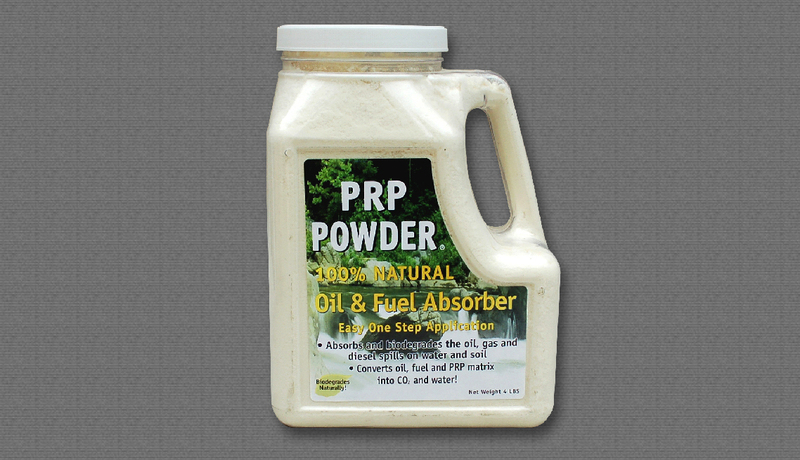 PRP® serves to absorb and remediate oil, fuel, and other liquid petroleum hydrocarbon that are carried along with stormwater. PRP® can be useful in, but not limited to, truck distribution centers, truck stops, and steel mills. We pride ourselves on providing proprietary remediation mechanisms, evolved from innovative NASA technology, that have a positive impact on the reduction of global hydrocarbon pollution. I just wanted to give you an update on our first experience applying PRP® to a 100-gallon diesel spill from a truck roll-over in a wet, marshland area along S.R. 50. 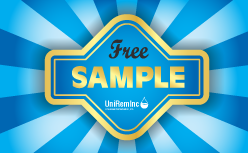 The PRP® worked exactly as you promised, the application was easy, no collection was necessary, and no residue remained. After only one PRP® application, the water tested clean. In those situations where clean-up acceleration is not the primary need, we believe that the PRP® product may deliver excellent results. The BioSok™ was purchased for use in a former 44′ motor life boat (ex-US Coast guard) now owned and operated by Sea Scout Ship CITY OF ROSES #601, of Portland, OR. 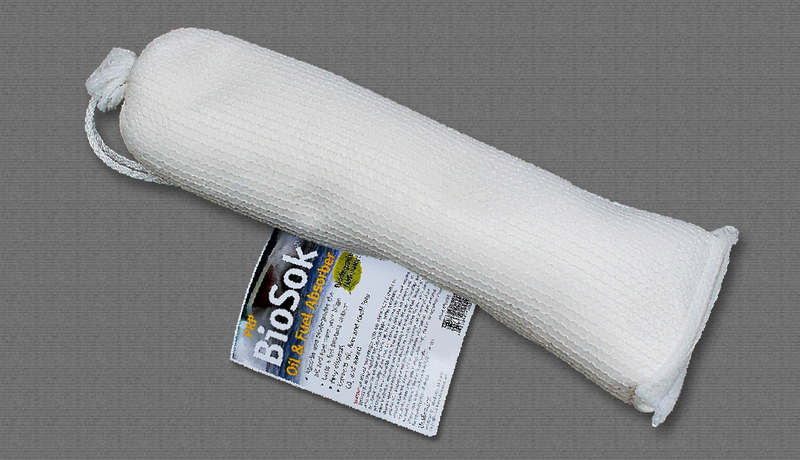 The BioSok™ has done a good job of capturing oil in the bilge water, and with the reduction in the amount of engine bilge water that the adjustment to the stuffing tube yields, and BioSok™ should do even better. We are pleased with the reduced oil content in the bilge water that we have off loaded recently, and attribute this to the use of the BioSok™. As environmental compliance manager for a major rail system serving city and suburbs, you can imagine my environmental problems. In August of 2004 I was investigating my options to deal with petroleum pollutants. We applied approximately 8 pounds of PRP® powder over a 30 ft. by 4 ft. area of land and track ballast. I was told rain or moisture such as high humidity would help the product bio remediate. During the following forty days that the product was down we had no rain and very low humidity. In spite of such conditions, PRP® reduced our hydrocarbons by 95%.